As a direct sales or home party plan consultant there are times when your party calendar might be a little bare due to the season or cancellations or you might not be able or want to do as many in-home parties or demo’s. 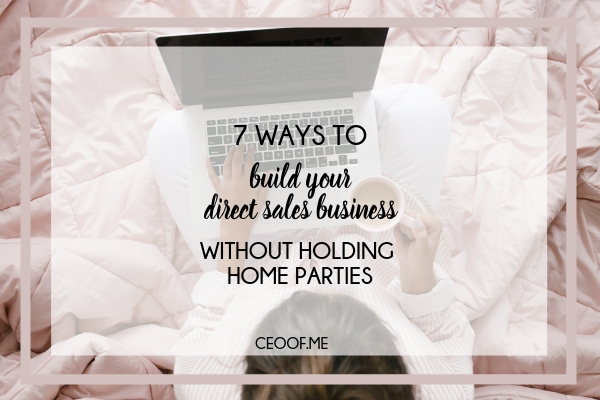 There are many ways that you can build your direct sales or party plan business outside of the home party. 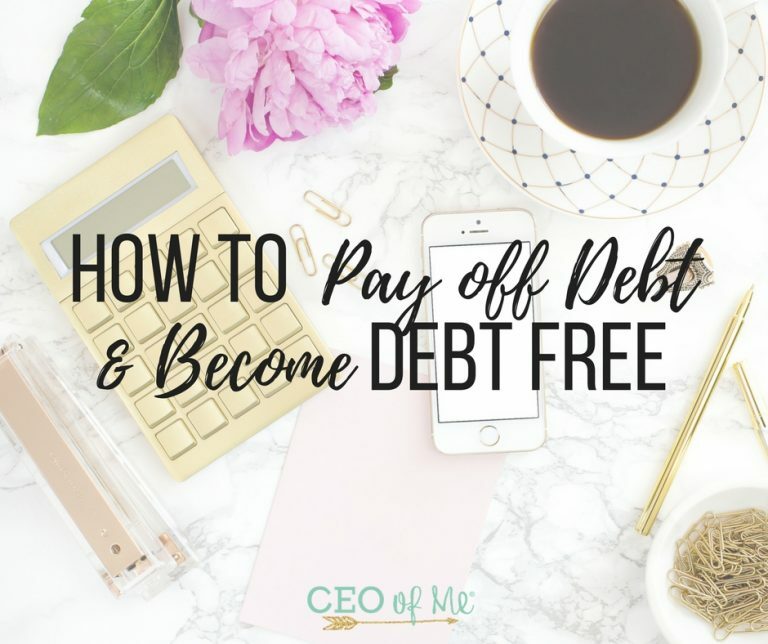 These ideas can be used for incremental sales every single month or to rev up your business when home parties are low. 1. Host a Mystery Host Party at your house one night or afternoon! Everyone who attends and orders is entered to be the host of the party and get all the host credits and bonuses OR you could even draw for a winner of a FREE Business Kit & use part of your commission from the sales to pay for the kit & keep part of the host credits for yourself to gain a new recruit! 2. Set up a Stop n Shop party at your office or a local restaurant after work one day (or offer to do this for your customers, friends, hosts)! Set up your kit, set up some games and prize drawings and let your friends stop in and see the newest products, catalog and sales fliers and shop! If you have or can sell cash & carry, bring some products and offer them as bonus buys with a minimum purchase amount. 4. Set up an online party and share the link on Facebook, your website, networking groups, your customer email list… Offer daily order specials, share product tips and gift ideas on the event. You could do a mystery host party through the online party too. (Be sure to personally invite people, don’t just add them to the event and if you do this in a FB group, definitely do not add people without their permission!) 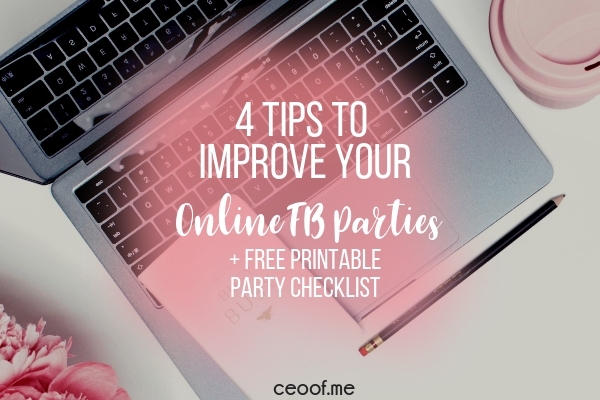 Check out my Online Party Success Training here. 5. Hold a fundraiser for your church, school, favorite charity or family in need. If your company does not offer a Fundraising program, consider donating a portion of your commission to a worthy cause. 6. Hold a special themed / seasonal sale! (back to school, valentines, labor day, etc…) Offer for customers to get 15% off any 1 item of their choice when they place at least a $15 order with you by a certain date OR everyone who places an order by a certain date gets entered to win a $25 surprise pack OR gets free shipping or a free gift… Get creative & be excited (but don’t give away too much of your commission either – you don’t want to devalue your products or lose income). 7. Don’t forget about vendor events – look for festivals, bazaars, fundraisers, events you can set a booth up to work to get leads, meet new people and market your business. 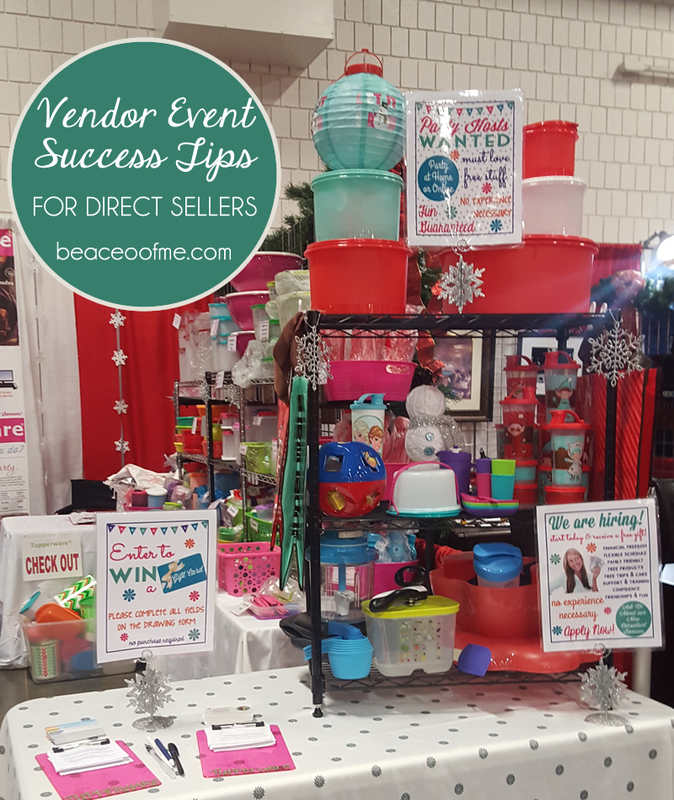 Read more about how to have Successful Vendor Events here. The bottom line though is to “Just do it”! We can do and achieve anything we put our minds to. If we want to make something happen, we will. Be excited, share the excitement and believe that you can earn all the great prizes & promotions that your company offers plus a great income. Get to work! You can do this! PS. 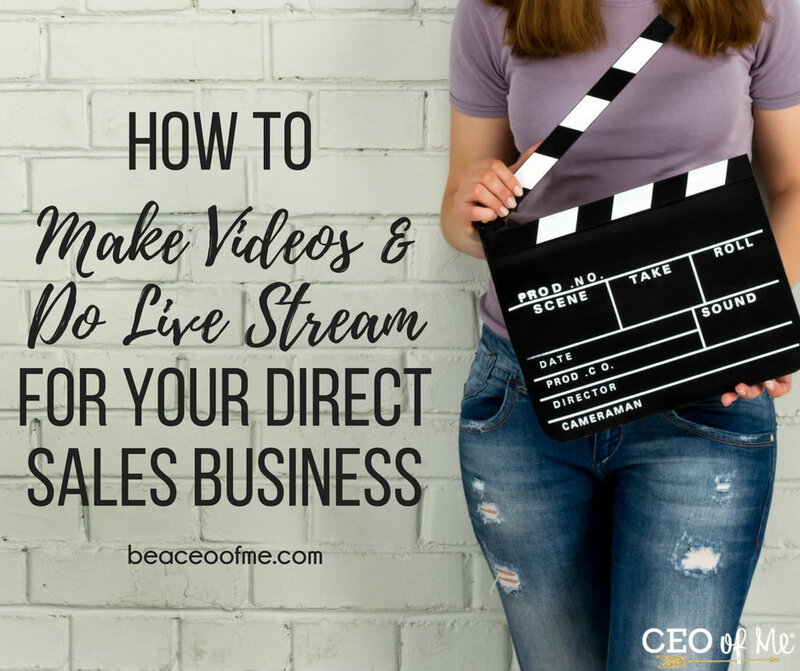 Are you looking for more ideas for ways to grow your DS biz that actually get results? Would you like to save yourself hours & hours of time creating images & finding engaging content ideas to share? 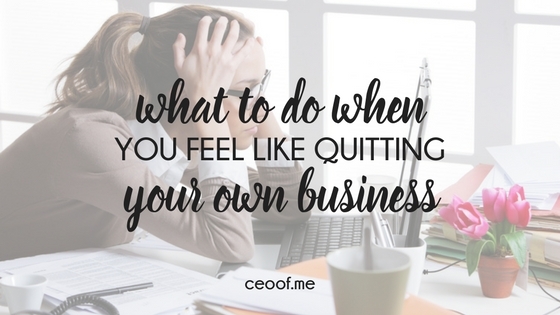 Wish you could figure out what you should be doing in your business & then actually have a step by step plan to get it done??? 🧞‍♀️Consider me your genie because your wish is granted, darling! 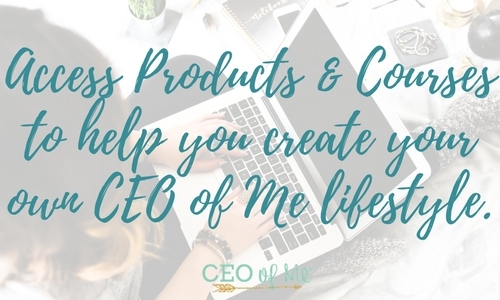 ⭐ Members of my Monthly Success Booster get a new done for you marketing plan full of authentic, engaging content & marketing ideas for each month plus pre-made social media images, marketing templates, challenges & more to customize & use to grow their business! 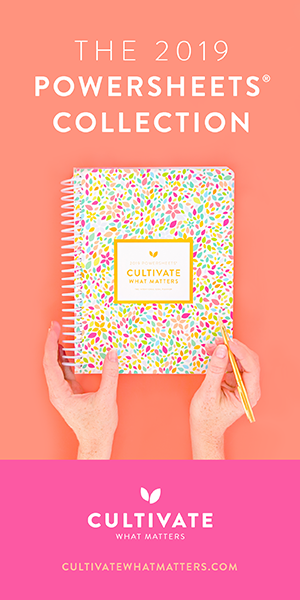 ⭐ Plus monthly goal setting, project planning, task ideas & checklists to keep you on track, working smarter & getting things done without all the hustle! 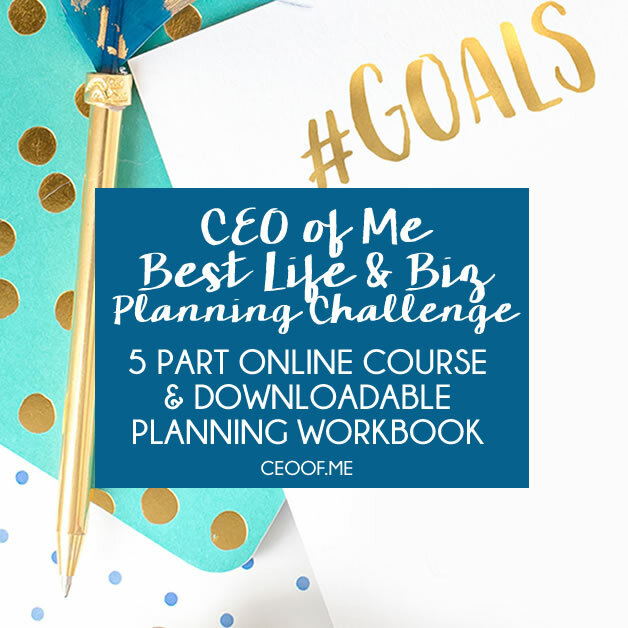 ⭐ And a monthly success tip/training, printable templates, list of ideas to boost your business & a printable planner sticker page too! ➡️ Go on and give your business a boost by signing up for my Monthly Booster here! Great information. Thank you for sharing. I manufacture and sell retail bath, body and skincare products. I have been researching the pros and cons of developing this company into a direct sales company. Your information is very helpful. Thank you for this post. Your 7 tips are right on! I really enjoy your posts. Christy, thanks for your kind comment & for reading my blog! Great advice.. you are spot on. These are great ideas not to replace the Home Party but to add to them! Thank you for sharing, I will make sure our Sleep Consutlants are aware of all fo them. I like the mini-party idea; the right shoppers can do amazing things with a few orders! Thanks for the tips. I am a passion parties consultant. My business is in need of some help! You are welcome Mandi, wishing you much success! These are great ideas! How does setting up in a resturant work? I feel like the manager would feel like we are opposing if ladies are just dropping in and not ordering anything from the restaurant . Thanks! You would just need to talk to the manager. Different restaurants have different rules. Most of the time they ask that you buy a certain amount of soft drinks and/or appetizers. Which you can then have on hand as refreshments for your guests. Some places will just let you pay a small fee to use the room. I really enjoyed this blog post. I especially liked the “just do it” advice at the end. There is SOOOO much out there about DS marketing ideas but I think the best idea is just to DO IT! Try different stuff and see what happens! Thank you for this. 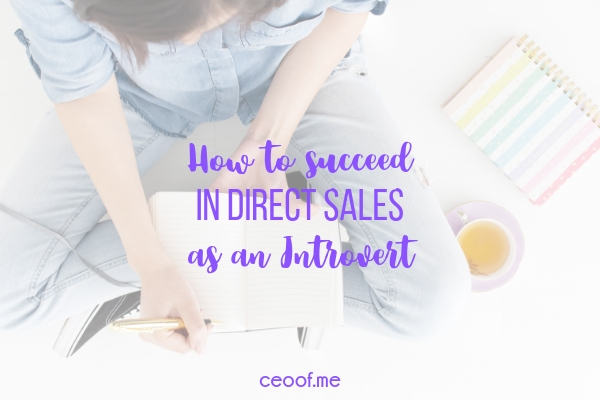 I just signed up to be involved in direct sales. The mini-parties is a great idea. I have done primarily FB but just doesn’t seem to be the most effective. Thanks again! 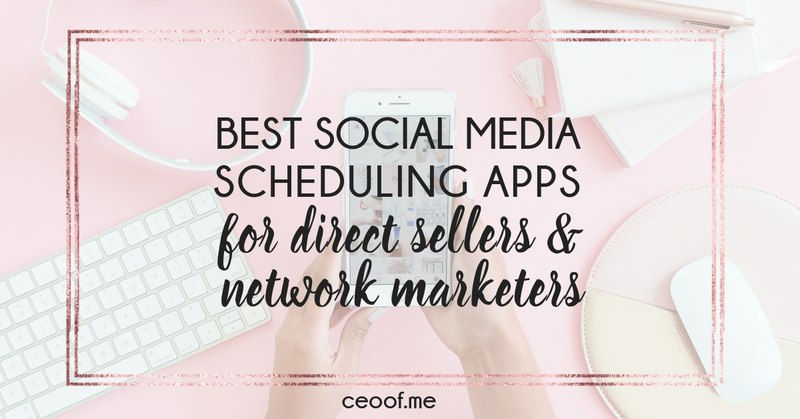 I loved these ideas to increase sales diteras, I will put into practice today. Thank you so much for sharing your knowledge, it helped me a lot. Thank you for the ideas, I do direct sales, and have really been in a rut. People always say they are interested, but never buy. It appears you are what I have been searching for!!!! As a Senior, I am not that enthusiastic about FB, Twitter, Snap Chat and all that other stuff. I WILL learn to use them correctly, but I need to own the old fashioned way first and that is what you have just given me. I am very grateful to you for that!!!!!!!! I look forward to being a part of your network and re-learning things I have forgotten (I did DSA for 10 years). You are so welcome, I’m glad you found it helpful! Even with all the new social media, nothing beats personal connections and building relationships through however you are marketing – that still works so I have no doubt you’ll be successful now too! Our little town of about 600 people have a fall festival every September. I probably will be working the being dinner at church, where my contacts with greater visitors & vendors will be limited. Do you have any ideas as to how I can get my information about Clever Containers to them? Hi Mary Ann, a few ideas, wear a Clever Container shirt and perhaps during your free time you could walk around and give out some fliers or a business card with candy or a lollipop attached to people attending and to the other vendors to introduce yourself. Also do you have anyone on your team who could set up a booth? 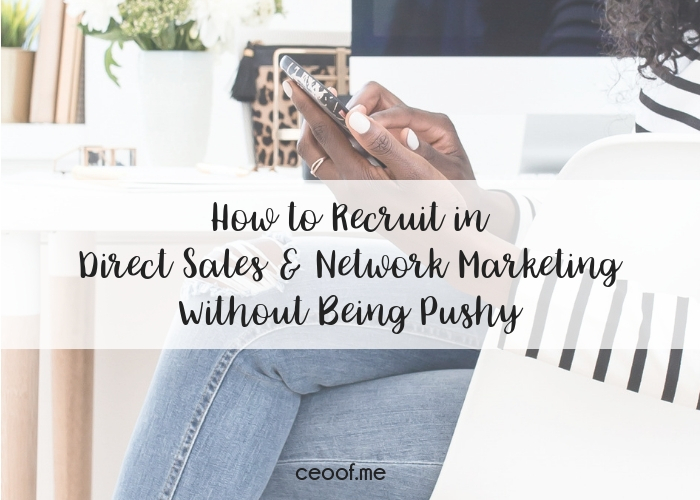 The contacts and business they get will help boost your business too if they are one of your recruits. I hope that helps! Hi! Came across your article doing a search on google. 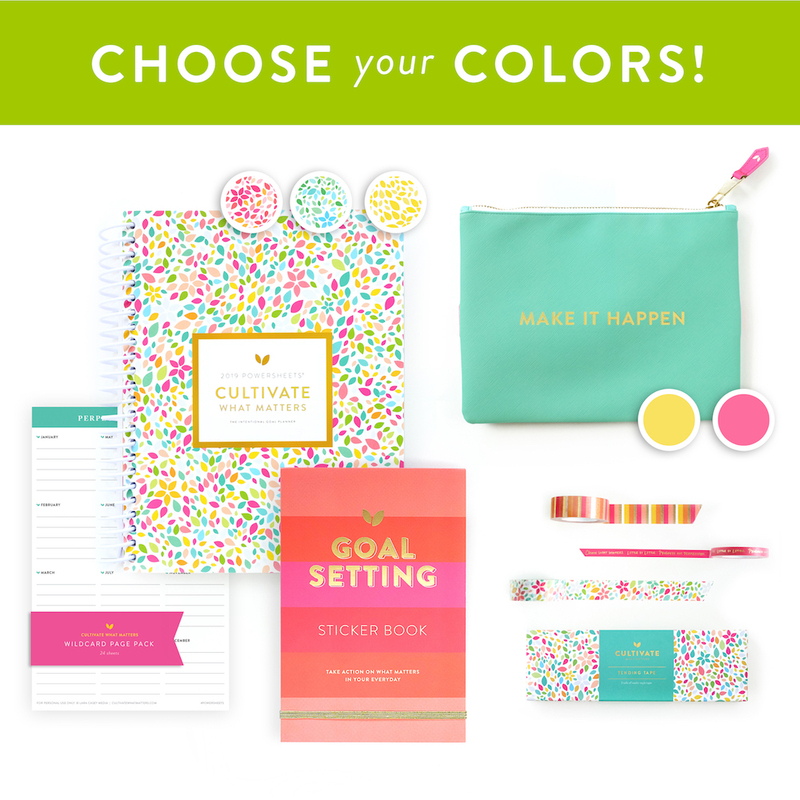 I’m wanting to turn my party plan direct sales business into more of an online boutique. Similar to how LulaRoe reps sell mostly in their FB groups, instagram, etc. my business is jewelry, gifts, accessories, bags that can be personalized. I’m trying to envision how this would work. Right now I’m struggling to get my group to grow. Hi Lori, thanks for leaving a comment. I totally understand your struggle and that’s part of what I train on in my programs, how to create an effective, authentic marketing strategy for your business online through social media, blogging, fb groups and more. 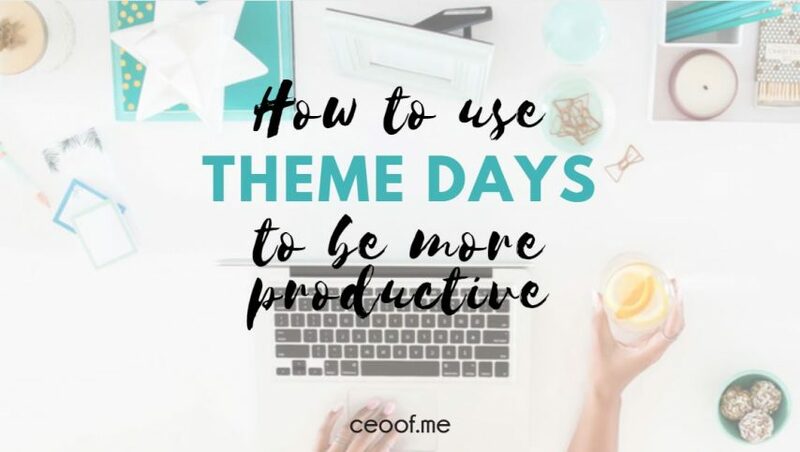 You can view the different programs I offer and what they include at ceoof.me/join Hope to work with you soon!